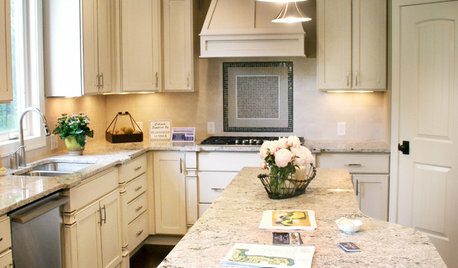 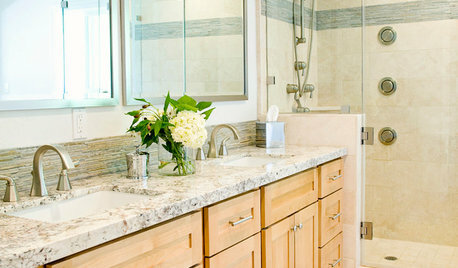 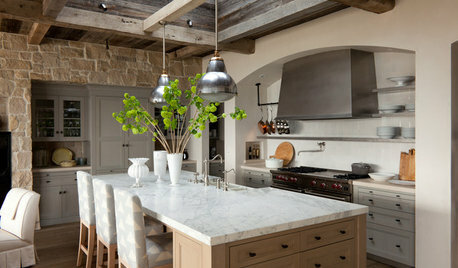 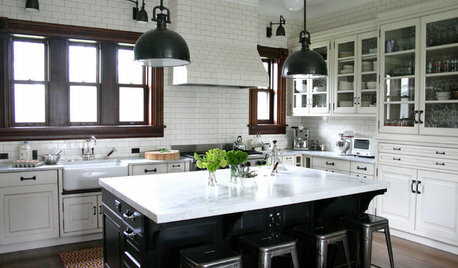 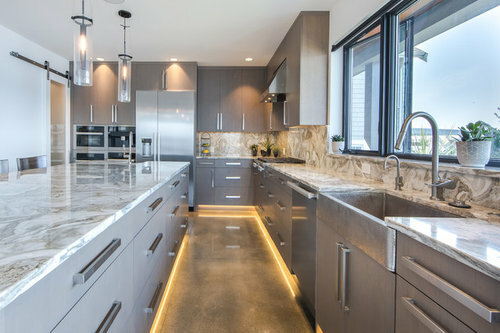 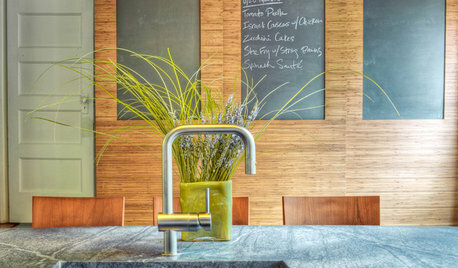 The countertop is Avalanche Quartzite. 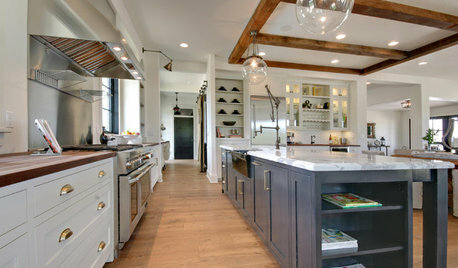 What is the width of the island and dimensions of the room? 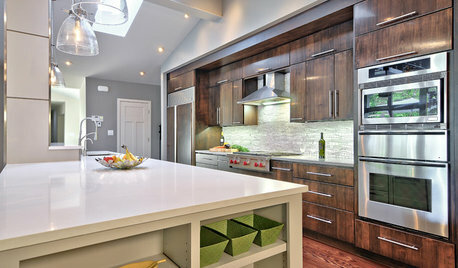 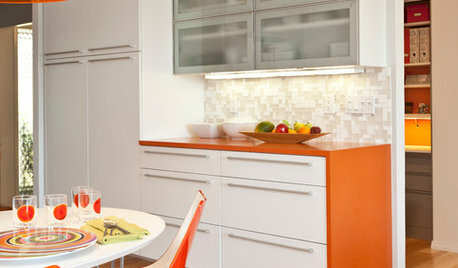 Where are those cabinets from and what color are they? 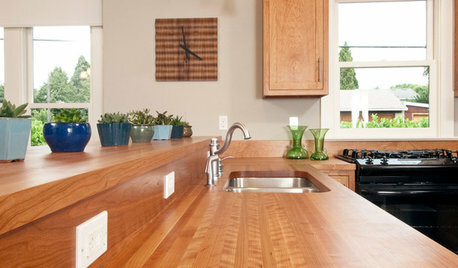 What granite countertop(s) would go with this wood?